Holiday weekends are not always conducive to live music, but between the barbecues, gardening, trips “up north” and whatever else is on your plate for Memorial Day, don’t pass up some great gigs! 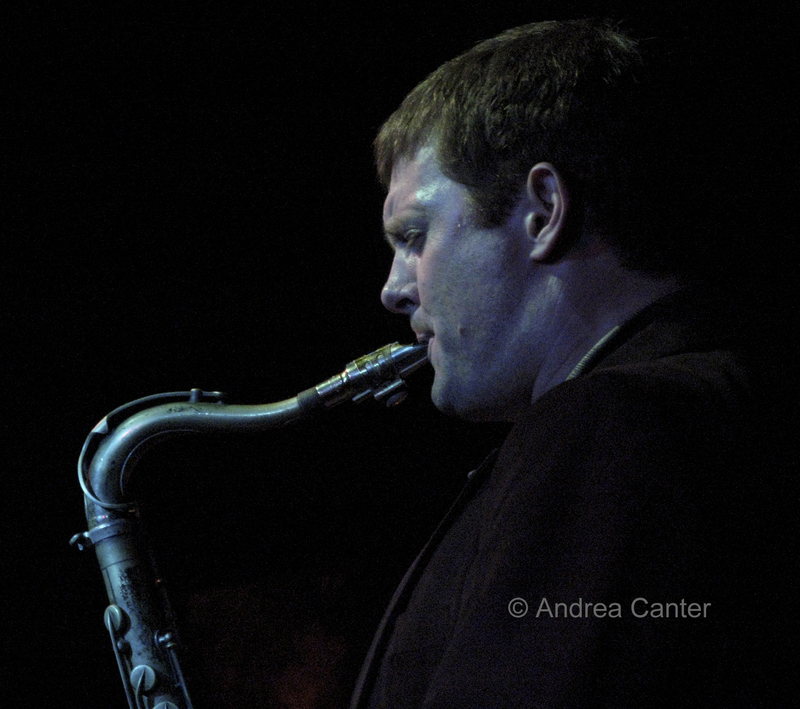 It’s almost an annual event –Eric Alexander at the Artists Quarter for Memorial Day weekend (5/27-29). For three nights, six sets, the tenor titan joins Chris Lomheim, Billy Peterson and Kenny Horst for some of the best straight-ahead in the universe. Alexander is hardly old enough to have three dozen recordings as leader, and if one is judged by the company he keeps, his reputation is impeccable—many collaborations with the great Harold Mabern, Jim Rotondi, Joe Farnsworth, Steve Wilson, David Hazeltine and a stint with McCoy Tyner’s sextet. Always as charming and elegant as she is vocally engaging, Connie Evingson has back-to-back gigs at the Dakota, on her own Saturday (5/28) and with Moore by Four on Sunday (5/29). 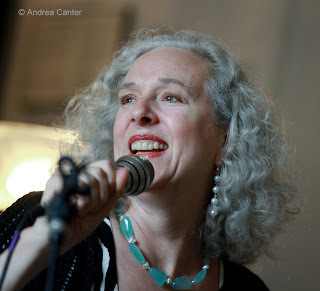 On Saturday, she’s likely to give us a preview of her upcoming Summer Samba recording and Jungle Theater show (6/12) as well as a warm-up to her gypsy swing party with Pearl Django at Jazz Alley in Seattle (6/7-8). Moore by Four (Connie, Ginger Commodore, Yolande Bruce, Dennis Spears, Sanford Moore) has been swinging standards and modern hits for 25 years but their gigs are now few and far between as each musician has forged his or her own starbright career, making this Sunday show a special holiday treat. The International Trumpet Guild Conference (at the Hilton this past week) winds down, but not before a couple more horn-blowing nights of music. Friday (5/27), hear the sublime Marvin Stamm Inventions Trio at the Minneapolis Hilton followed by another late jam at the Dakota, hosted by Rashawn Ross with the local Lee Blaske Trio providing support. I loved the Inventions CD, Fantasy, maybe because the instrumentation is so cool---piano, cello and trumpet. More Saturday night (5/28) as Stamm, Marcus Printup and Wayne Bergeron join the Steve Wright band at the Hilton, followed by one last jam led by Joey Pero, backed by our own Mary Louise Knutson Trio. The jams at the Dakota are a mere $5 cover. Standing room only if you don’t get there early! 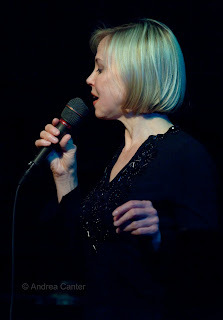 Some midweek jazz to help overcome any holiday letdown—Lucia Newell at the Artists Quarter on Wednesday night (6/1). One of the most distinctive songbirds around, Lucia will give us “lots of new songs and the old favorites, too” – which means some samba, some Anita O’Day, some Betty Carter, some pages from the Great American Songbook. With Phil Aaron, Gordy Johnson and Kenny Horst! And it’s a final gig for ace harmonica master Clint Hoover, who is moving to Pittsburgh, but not before one more round with East Side at Hell’s Kitchen on Thursday (6/2). With partners Reynold Philipsek, Matt Senjem and Michael Bissonnette, Clint has performed an eclectic range of music from Piazzolla to Miles. His move might cut the local jazz harmonica population in half!